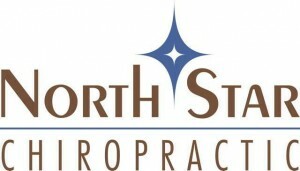 Welcome to NorthStar Chiropractic where we focus on setting people free from their current health conditions so they may live their lives to their fullest potential. We assist people in gaining victory in their health by offering cutting-edge chiropractic corrective care through a customized health plan. We are on a mission at NorthStar Chiropractic to help create one of the healthiest communities in the world right here in West Michigan. We envision a world of health and healing, filled with communities where hospitals are empty and children are living drug free lives. We want to see ALL people living the healthy life they were born to live.